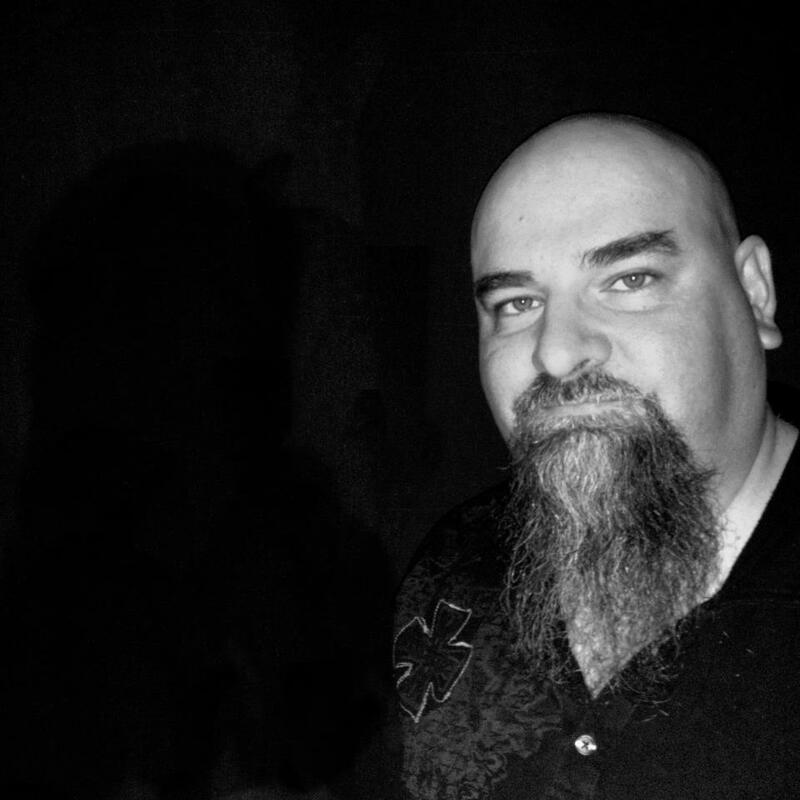 Armand Rosamilia is a New Jersey boy currently living in sunny Florida, where he writes when he’s not watching zombie movies, the Boston Red Sox and listening to Heavy Metal music. Besides the “Miami Spy Games” zombie spy thriller series, he has the “Keyport Cthulhu” horror series, several horror novellas and shorts to date, as well as the “Dying Days” series: Highway To Hell… Darlene Bobich: Zombie Killer… Dying Days… Dying Days 2… Still Dying: Select Scenes From Dying Days… Dying Days: The Siege of European Village… and many more coming in 2013. 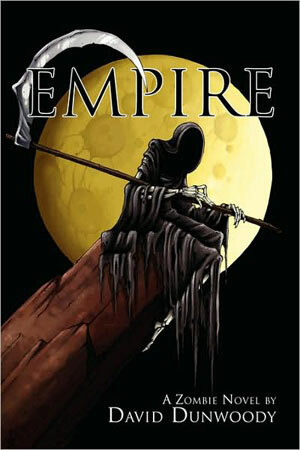 He is also an editor for Rymfire Books, helping with several horror anthologies, including “Vermin” and the “State of Horror” series, as well as the creator and energy behind Carnifex Metal Books, putting out the “Metal Queens Monthly” series of non-fiction books about females who are really into Metal. It’s as editor that I first got to know Armand. He invited me to submit to an anthology called Undead Tales, which also features my good friends Scott Nicholson, Eric S. Brown, and Mark Tufo. (In case you missed it you can catch my interview with Mr. Tufo by going here.) I happily agreed to take part in the book, and was impressed by Armand’s editorial style. We worked well together as a team, I thought. We’ve communicated regularly over the last few years, and this past June, in New Orleans, we got to spend some quality time, and more than a few drinks, at the JournalStone pre-banquet party. Armand is one of the hardest working writers out there, and one whose star is on the rise. 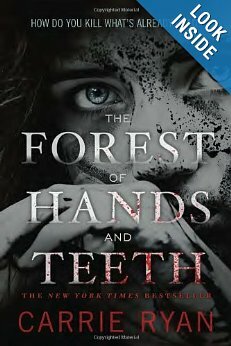 He writes extreme horror reminiscent of Edward Lee and Richard Laymon, but with a voice all his own. 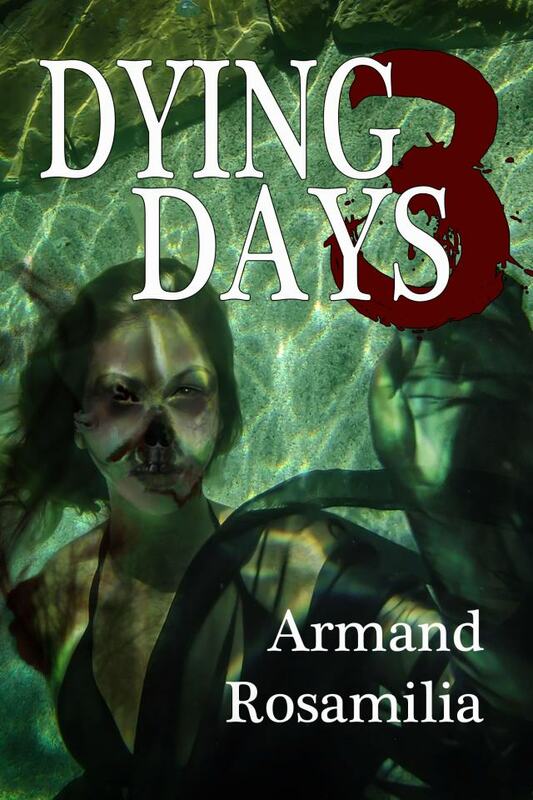 Armand Rosamilia: I write the Dying Days extreme zombie series. Currently Dying Days 3 is out but there are other books running parallel to the main story of Darlene Bobich, and there are quite a few new releases coming out before 2013 is over with. 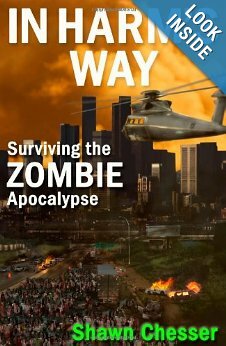 My take on the zombie story is a bit different in that I focus more on the survivors and how they realistically interact, and also the fact the zombies don’t just want to bite you. They want to sexually violate you. AR: I am fully prepared to die first. I am actually hoping to be patient zero so I don’t have to worry about a world without M&Ms and plenty of coffee. In that respect I could care less if humanity wins or loses, I just want to go out first. AR: “Dead Like Me” by Adam-Troy Castro is my favorite zombie short story. It is simply amazing, and is tongue-in-cheek while also having such a kick of an end line it makes you smile. I got into reading anything I could find zombie thanks to The Rising by Brian Keene. AR: In the remake of Dawn of The Dead, when Ving Rhames is writing out names of celebrities for the guy across the street to shoot: Burt Reynolds, Jay Leno and Rosie O’Donnell, and the guy is picking them off. 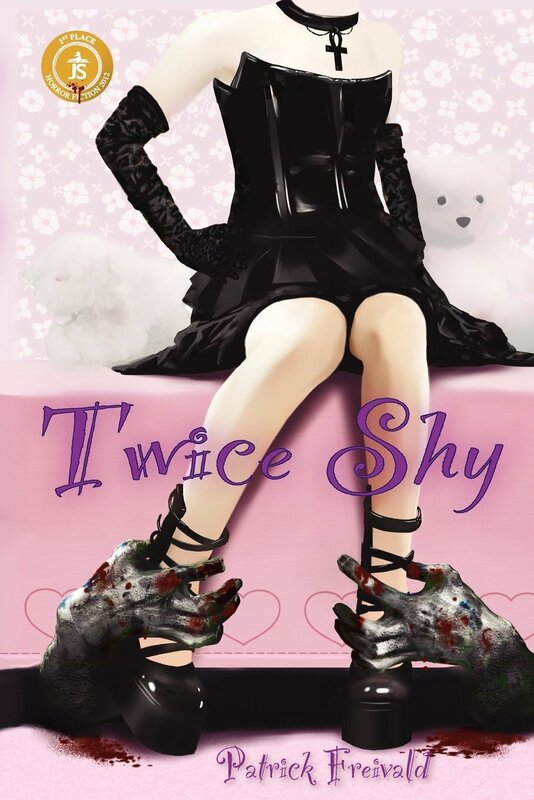 It was a different and cool part to me, and I did my own little take on it in my “Zelebrity Money” short story in my Zombie Tea Party collection. AR: That we think zombies are cool. 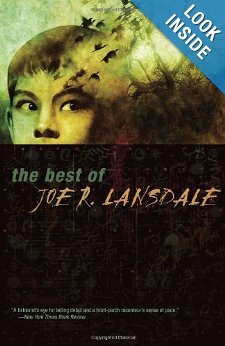 I suppose you can delve deeper into the mindset of our current plight, with wars, rising gas prices, the political and religious climate we find ourselves in… but I also think (with any spec fic) it is simply the escape into something else so we can forget about our miserable lives for a few hours. I’m sure some people will try to make it more than it is, and for them that is fine. 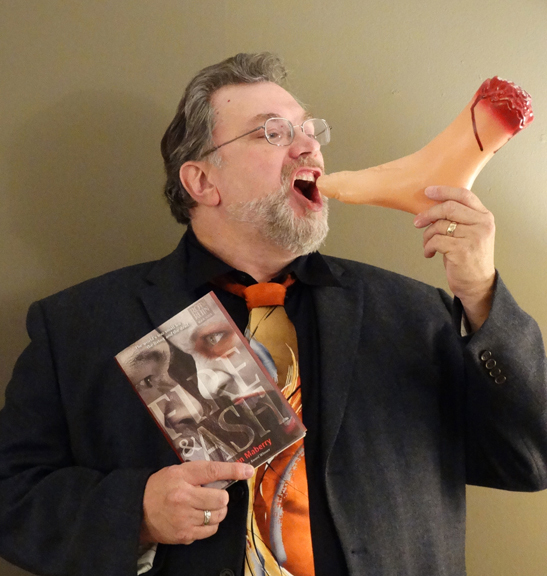 For me reading (and writing) about zombies is just fun. That was Armand Rosamilia everyone. Check out his books here, and learn about all his goings on here, at his website. Yeah, Wrath is one hell of a cool guy. But let me tell you about the Wrath I know. It was Thanksgiving, about, oh, I don’t know, four years ago maybe. I’d been invited up to Austin to celebrate the holiday with Lee Thomas, Nate Southard and Wrath James White. 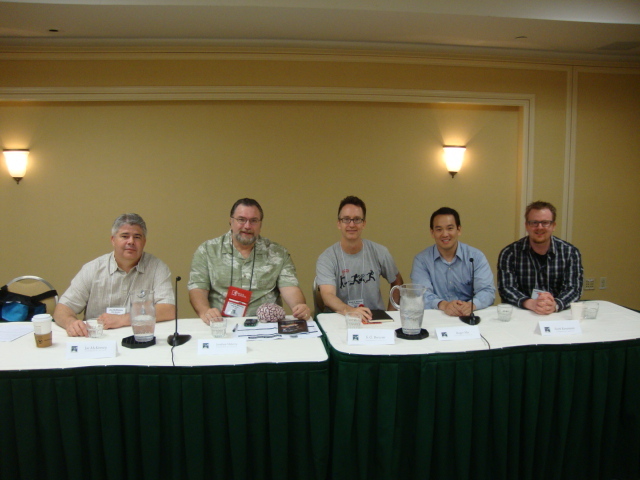 I went up expecting a writer retreat, a chance to talk with old friends and new – for Wrath and I had met at a convention several months earlier – about the business. Instead, Wrath’s darling children greeted my family and me at the door, and they immediately took my two girls in tow and lead them upstairs to play. That set the tone for the evening. Rather than talk about writing, we talked about real stuff, about being dads and parents and the importance of family. I got to know Wrath that night, not just as a fellow writer, but as a good and genuinely kind man. I will forever treasure that evening. Wrath and his lovely wife Christie roasted a turkey and together we shared an evening and a meal that was truly something special. Good times indeed. 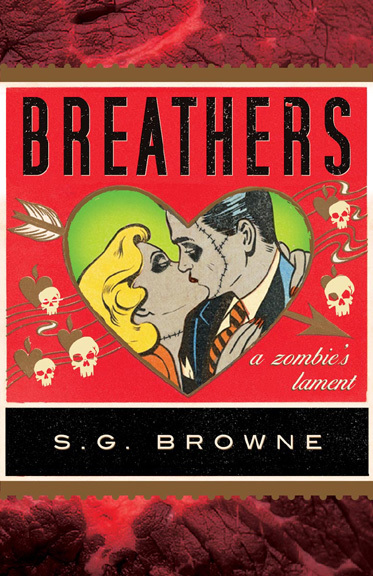 I have been a fan of his extreme horror for a while now, and I was over the moon to learn that he had finally decided to do a zombie novel. And when he mentioned that the story would take advantage of his considerable skill in MMA fighting, I knew it was going to be a hit. I wasn’t wrong. To the Death is a brutal, no holds barred MMA zombie mashup. Check it out here. So let me get right to it. Please welcome Wrath James White. Wrath James White: When I wrote my zombie novel, To The Death, the most important thing for me was to not repeat what had already been done. I wanted to bring something to the iconic monsters that only I could bring. So, naturally, I decided to put them in cages and make them fight humans. Fighting is something I know quite well. The emotions a fighter feels, the excitement, the fear, the joy, the rage, the sorrow, the disappointment. I wanted to express those emotions, to bring the readers in the cage with me and let them feel that adrenalin rush, only heightened ten-fold by the fact that the guy on the other side of the cage isn’t even human. Not anymore anyway. You learn so much about yourself in those weeks, days, hours, minutes, seconds before that bell rings. Most people never get to experience that, can’t relate to all that see-saw of self-doubt and over-confidence you feel before a fight. My book gives them a glimpse of that. I remember when people used to say they’d get in the ring with Mike Tyson for a million bucks, but what if Mike Tyson was a man-eating zombie? That million dollars may not seem quite so appealing then. That was something unique I could bring to this sub-genre. WJW: Fast zombies or slow zombies? I’m prepared for slow-zombies. I keep a machete by my bedside. I’d hold out as long as my chopping, slashing, hacking, arm held out, which I’d imagine would be pretty long with fear and adrenaline pumping through my veins. I don’t think anyone is ready for fast zombies. Humanity would win, but we’d probably lose much of our humanity in the battle. WJW: 28 Days Later was definitely my favorite zombie movie. It was my first experience with fast zombies and I found them absolutely terrifying. There was a scene in the sequel, 28 Weeks Later, where the main character is running across a field, trying to escape from a horde of zombies. The camera angle is tight on him and then it pans out and you see that there are hundreds of zombies chasing him across the field at a full sprint. That was terrifying. You can’t outrun them and there’s too many to fight. That’s scary. WJW: I’d say my favorite scene was a zombie that was killed before he had a chance to become a zombie. In 28 Days Later, a guy gets blood in his mouth after killing a zombie, and the girl he’s traveling with doesn’t hesitate a second. She picks up a knife and hacks him to pieces before he could turn. It was brutal and realistic. Usually, in zombie movies, you see characters not wanting to admit their loved ones are infected and even trying to hold onto them after they become zombies. This reaction was vicious and unexpected, but far more realistic, I felt, than someone hesitating to kill a friend or loved one who’s turned after watching hundreds of others suffer the same fate. I think you’d be pretty callous to it by that point. The way people become callous to murder during war. By then, I think most people would react as this character did. Self-preservation would trump sentimentality in that situation, I believe. WJW: That we fear mob rule. We fear the loss of individuality and autonomy, even as we acquiesce to the inevitability of that loss at ever y turn. We dread it, but do nothing to fight it, because we want to belong. We want to be part of something. We want to be in agreement, in harmony, in unison, and that is contrary to individuality. Peer pressure trumps all. As we become an increasingly global society, it is becoming more and more difficult to tell cultures apart. New York looks a lot like Tokyo which looks a lot like Hong Kong which looks a lot like Bangkok which looks a lot like Rio. You walk down a street in Austin and you see a kid wearing skinny-jeans, Vans, and a faded t-shirt. That kid would look the same in just about any major city in the world. This wasn’t the case even ten years ago. You can go to the darkest recesses of the African continent and still find someone wearing Nikes and a Lakers jersey. Humanity has become more homogenous. Our individuality is being lost. When I was a kid, I could tell what neighborhood a guy was from by the clothes he wore, the slang he used, and his accent. Now, people in San Francisco use East Coast slang. Everyone dresses like the people they see in music videos no matter what city or even what country they live in. To take it even further, there’s a trend toward group think that is even more frightening. I can’t remember a time when people have been more willing to parrot their political party’s line. In the eighties and nineties, everyone was for saving the environment. Then it got politicized and now you have one party that denies there’s even a problem, when just twenty years ago there was no debate about the causes of global warming. And anyone who calls themselves conservative now has to show the same skepticism, and they do. They don’t just pretend to believe. They whole-heartedly believe that global warming is some big hoax perpetrated by all the scientists in every corner of the globe in order to force US companies to spend money on needless safety and health precautions. They didn’t come up with this idea themselves, it was fed to them by the Rush Limbaughs of the world. The patient zero who spreads this group think through the airwaves like a virus. Same is true of abortion, gay-rights, capital punishment, healthcare spending, immigration, and dozens of other issues. You tell me who you voted for in the last two elections and I’ll tell you everything you believe. We have become political zealots marching like lemmings to the party line. Marching like zombies. We no longer think for ourselves. Our political leaders and pundits tell us what to think now and we believe it and spread it to others without questioning it. There are no more individuals or independents. There is only the horde. As we see the results of this type of group-think, this fanaticism, all over the Middle-East, Africa, and elsewhere, we rightly fear it even as we become this thing we fear. The monster is us. The zombie, the zealot, the fanatic, are one in the same. That was Wrath James White, ladies and gentlemen. Go check out his books here, and follow his blog here. He’s got lots of good things to say.